Our finance department has relations with most banks and lending institutions in CT and will help you get a car loan at affordable payments. We provide sub-prime financing too and in most cases your credit history may not be a problem as you might think! 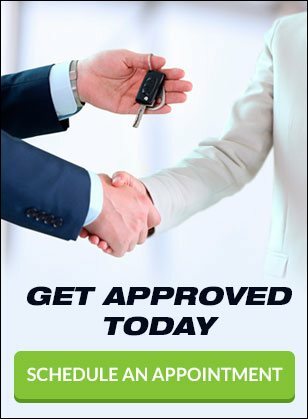 At Chip's Auto Sales Inc, we believe you can get financed with good, bad or no credit history at all. Chip's is very proud of our A+ rating with the Better Business Bureau... 38 Years of offering the BEST Pre-Owned vehicles for less...Contact us today!! ADVERTISED PRICE REFLECTS CASH PURCHASE OR 'A' TIER CREDIT APPROVAL. TERMS AND CONDITIONS SUBJECT TO CHANGE.